In December 2018, Der Spiegel, one of Germany’s top news magazines, was rocked by a scandal that shook the media world. It was revealed that one of its star reporters, 33-year-old Claas Relotius, had falsified stories “on a grand scale.” In dozens of investigative articles, Relotius simply made up key details, conversations and scenes that were published as factual, well-researched journalism. Der Spiegel called it the lowest point in its 70-year history. The revelation has also forced some soul-searching at the magazine and across the media, especially in Germany. If Relotius won prizes for his work, what does that say about the standards set by the media? 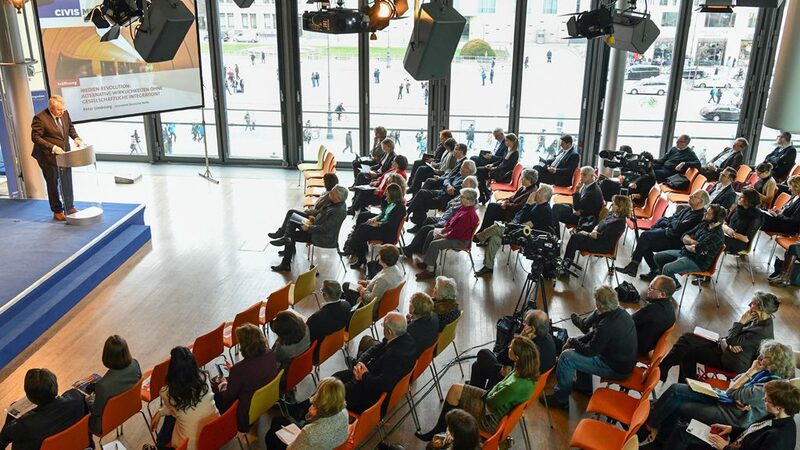 What are we looking for in storytelling and “quality journalism?” Spiegel admitted that he delivered exactly what everyone wanted, and his falsified reports were awarded for their vivid depiction of place and character that created an emotional connection with readers. But those details were all imagined, and Relotius’ reporting was indeed too good to be true. The truth might not always fit the narrative journalists have in mind, but the pressure of the digital media age and the competition for the audience’s attention in a crowded world of information, can create an incentive for reporters to bend the facts to suit the story. In a media landscape that is becoming more fractured and contentious, the Spiegel incident provides ammunition to opponents of the liberal media; armed with slogans of “fake news” and “liberal bias.” And critics of the media may have a point, namely that the media live in a self-serving and self-congratulatory bubble. 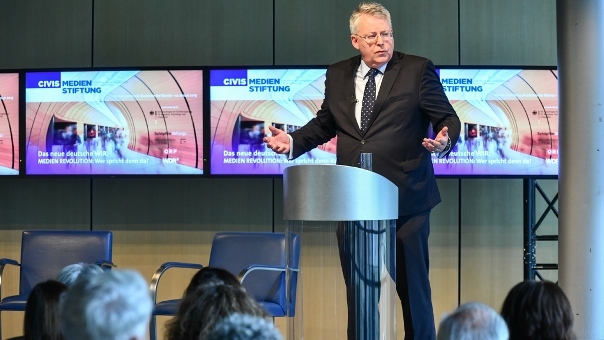 DW’s Director General Peter Limbourg recently told the CIVIS media conference in Berlin that it was “absurd” that there are more than 500 journalist prizes given out in Germany – when resources put into awards galas could be better invested in reporting and research. But despite these self-inflicted wounds, the media has more potential than ever before to inform more people and help shape public debate over critical issues. More people are paying attention to politics, policy and need explanation and guidance to big issues that affect their lives. And in a country like Germany, journalists enjoy press freedom and well-financed public broadcasting. And as Peter Limbourg said, any media reform needs to ensure that the media and the principles it is based upon remain sound. “The enemies of our society are just waiting to see if we are dumb enough to destroy ourselves,” he said.